The motto of Sorrelli Jewelry is “Life Layered in Sparkle.” Each piece that they create lives by this motto, bringing a touch of glam into your everyday wardrobe. Locally designed in Kutztown, PA, Sorrelli is known for their gorgeous pieces adorned with semi-precious gemstones and Swarovski crystals. Sorrelli was founded in the early 1980s by Kutztown University graduate Lisa Oswald. After moving to New York, Lisa began designing jewelry she could wear to friends’ parties in downtown Manhattan. 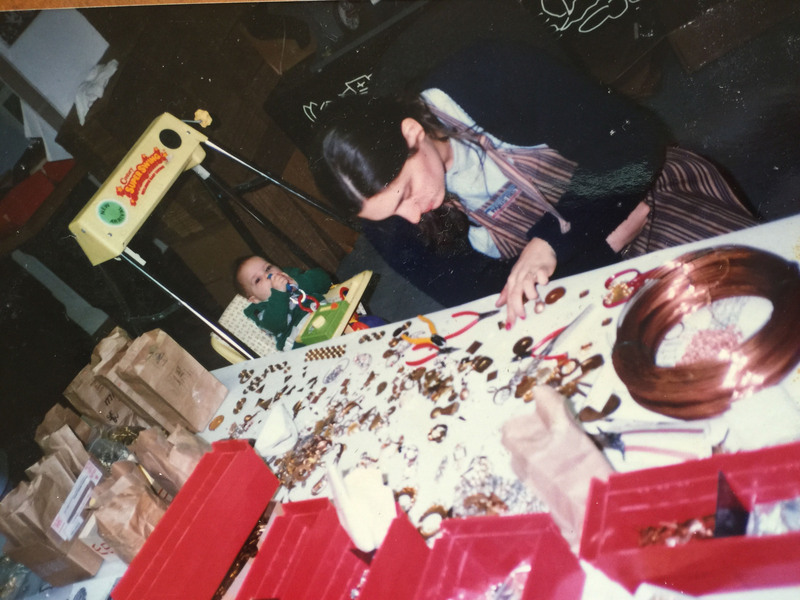 She began her jewelry enterprise out of her Brooklyn loft, where she made each piece by hand on her kitchen table. 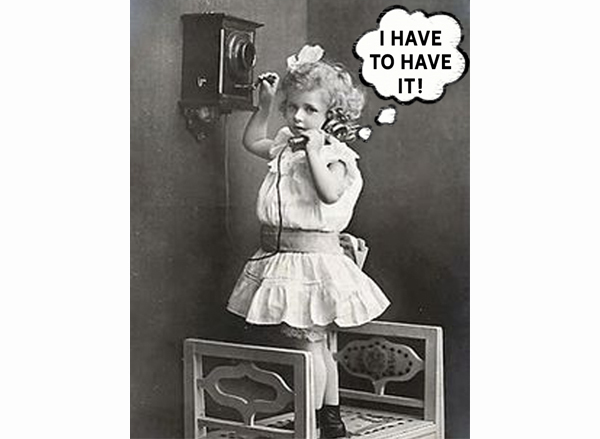 At the time, her twin sisters helped with the sales and marketing of Lisa’s creations. The three sisters come from a strong Italian-American heritage; Sorrelli is an appropriation from the Italian word for sisters, sorrel. 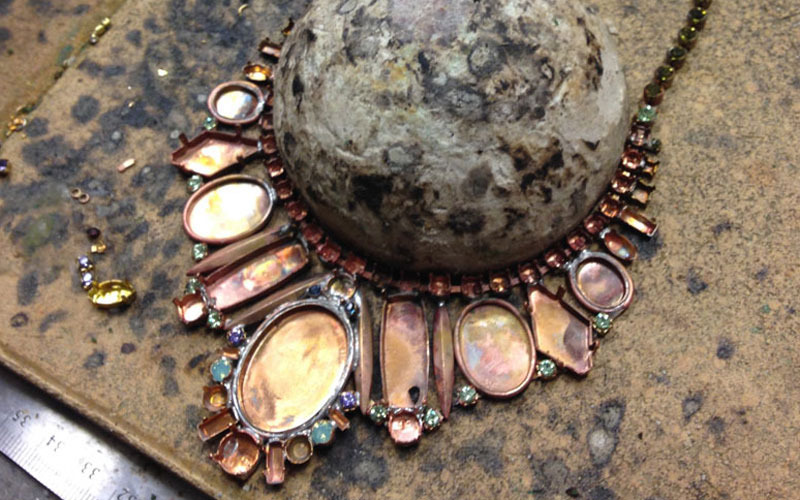 In the late 1980s, Lisa and her husband Kermit moved to back to Pennsylvania where they converted and 18th century barn into their jewelry design studio and started a family. Lisa & Kermit still live in Pennsylvania, and continue to produce the signature designs for which Sorrelli has become known and adored around the world. Sorrelli remains a family business, with the second generation of Oswalds joining the ranks at the company headquarters in Kutztown, PA.
Sorrelli Jewelry graces the jewelry boxes of celebrities, career women, and jewelry lovers of every background. The Sorrelli devotee ranges in age from her teens to her 90s (and certainly beyond). Any woman who loves a generous helping of glamour and glitter in her life is naturally drawn to the beautiful handcrafted pieces in Sorrelli’s many collections. 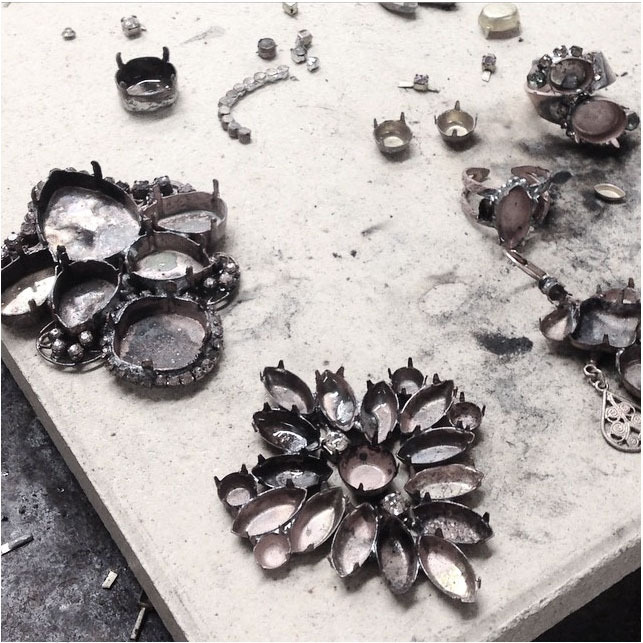 Each piece starts out as a metal silhouette. The base metal of most designs is brass; each piece is plated in an antique gold-tone, antique silver-tone, bright gold-tone, bright silver-tone, or gunmetal finish. Each collection features a unique mixture of semi-precious and synthetic cabochons and crystals. 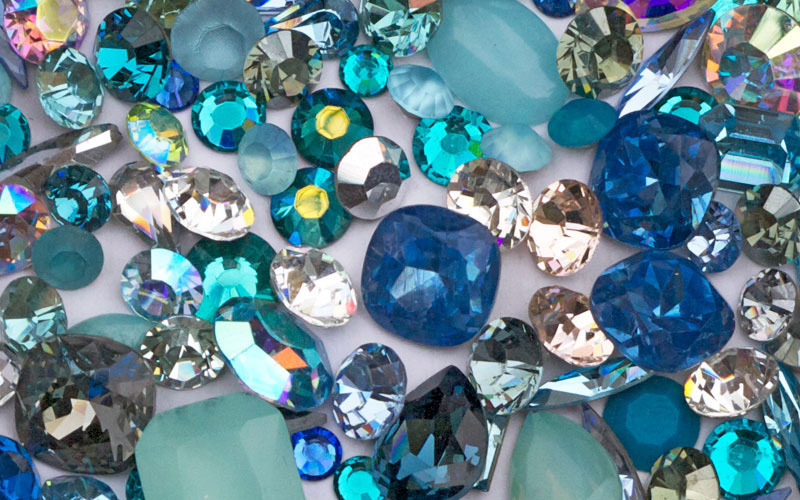 As a Swarovski® crystallized elements brand partner, Sorrelli uses genuine Swarovski® crystals in the majority of its jewelry. Semi-precious cabochons like desert jasper, reconstructed turquoise, freshwater pearls, and tiger’s eye are also used in their bold, beautiful pieces. Within the main collection, Lisa Oswald has her own signature collection that features a more casual, bohemian aesthetic. These pieces are great to add a touch of sparkle to your everyday look. Beyond their core collection, Sorrelli designs limited collections featuring unique color combinations to create the perfect palette for every season.